By Emily Evans-Miller There’s only a few days left until Halloween! Here at the Mascot Books office, we’re eager for the big day–especially so we can see Bowie in an adorable costume. It’s a tradition! In preparation for everyone’s favorite mischievous time of year, we’re sharing our favorite spooky books to get you in the spirit. 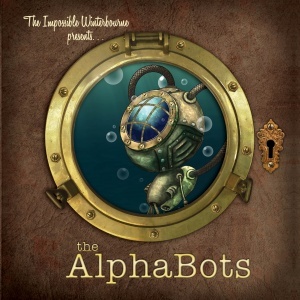 by The Impossible Winterbourne The Impossible Winterbourne has just finished another clever and captivating collection of contraptions–the AlphaBots! From AquaBot to ZombiBot, these whimsical works of wonder come to life in this beautifully illustrated alphabet book that is sure to capture the imagination of any young inventor. by J.A. 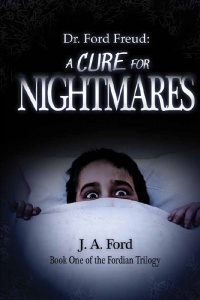 Ford Eight-year-old Jeremy Bracken is terrorized in his dreams by the man in the dark suit. Can world-renowned child psychiatrist Dr. Ford Freud save him? This mysterious journey of developmental psychology and horror is a critical edition to the library of any reader interested in the enigma of the human mind. Facing nightmares head on can be truly terrifying! Dive in with Dr. Ford Freud to understand the human mind and face your fears head on. 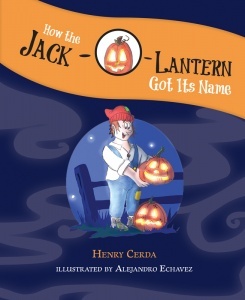 by Henry Cerda One dark and stormy night, the village of Knox was going to cancel Halloween. 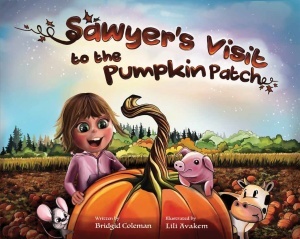 Find out how one simple farmer named Jack Oberlanko saved Halloween and gave us a tradition that lasts to this day in this richly illustrated, imaginative tale perfect for reading around the light of a jack o’lantern. Jack-O-Lantern helps teach us the history of one of Halloween’s most iconic images: illuminated, carved pumpkins. 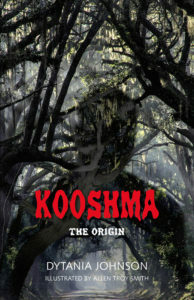 by Dytania Johnson The folk tale of Kooshma has been passed down in the South for generations. Now Dytania Johnson has put together the chilling tale of his origin. Witness the rage and suffering that leads Kooshma to become a legend in this horrifying tale of revenge. As one of our only horror books, we couldn’t leave Kooshma off this list! 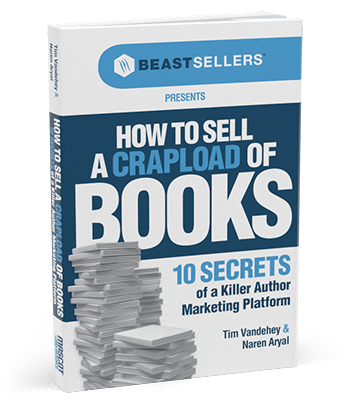 Definitely not for the faint of heart, this book will keep the thriller lovers on the edge of their seats. Be warned! by Sean Hughes Read from these spells and raise your own delightful demon! Give him a name and join him as he tries to swallow his first soul! 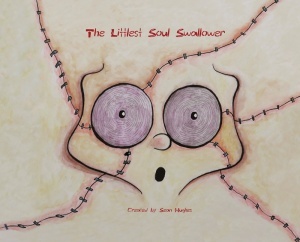 Learn how to feed and take care of your Littlest Soul Swallower in this delightfully dark tale from the mind of author and illustrator Sean Hughes. Dark yet adorable, this interactive tale is perfect for the spookiest time of year. Halloween doesn’t have to be scary, just think of all the adorable costumes! This one’s full of fall family fun for all ages. 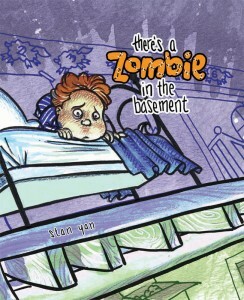 by Stan Yan There’s a Zombie in the Basement is an imagination children’s book that shows children there is no reason to be afraid of the dark. Readers can follow along with Milo through rhyme as he imagines different creatures and learns there is nothing he needs to be afraid of while he falls asleep at night. This book reminds us that even during the spookiest time of the year, we don’t have to be afraid! Perfect for every maybe-fraidy-cat in your life. However you choose to celebrate, we hope you and your family enjoy Halloween.